Opened in March 1990 and owned by PT Plaza Indonesia Realty Tbk. Since its opening in 1990, Plaza Indonesia Shopping Center has maintained its position as the country’s first-class shopping and lifestyle destinations. 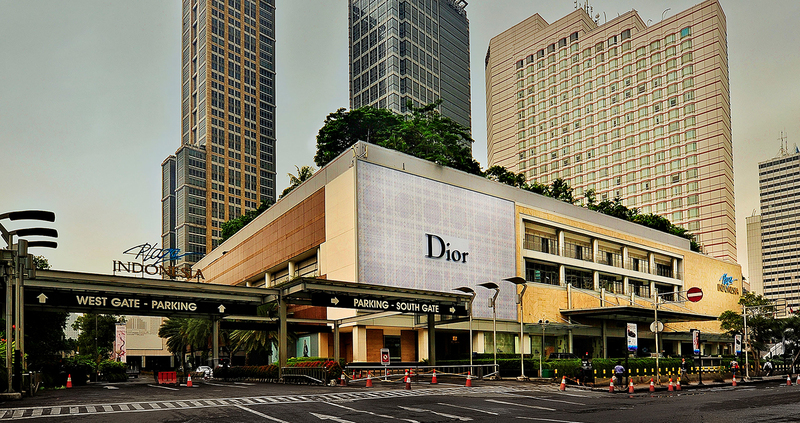 It has earned domestic and international recognition as Indonesia’s center of fashion, luxury and style. Located in Jalan MH Thamrin right in front of iconic Water Fountain Roundabout Hotel Indonesia, the place occupies plot measuring 42.325 sqm, including lettable area of 65.236 sqm. For most of the visitors, the place has all things they need: food, fashion and entertainment. 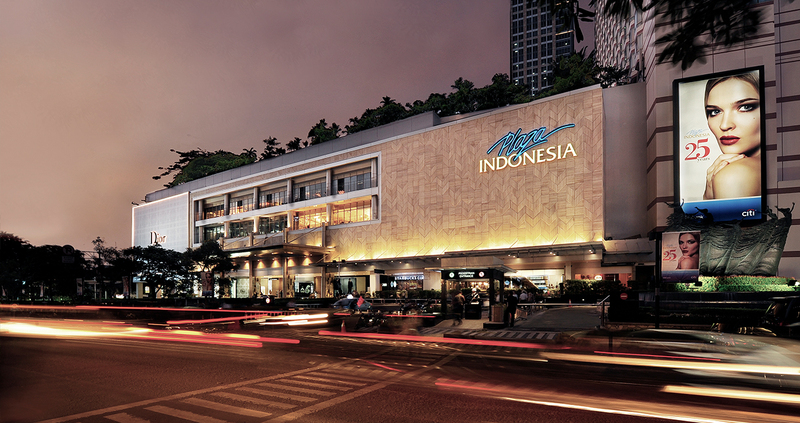 Plaza Indonesia has been home to several generations of retailers and customers for more than 25 years. Up until today the place is still the leading high-end shopping malls in Jakarta with an ever growing number of visitors. Plaza Indonesia Shopping Centre has committed to deliver the best to both shoppers and tenants as it is designed for constant evolution.